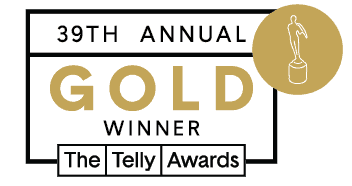 MAXIMUM ACHIEVEMENT: THE BRIAN TRACY STORY has been named Best Documentary-Individual in the Non-Broadcast Category, winning a Gold Telly ​in the 39th Annual Telly Awards. Houston, Texas – Executive Producer Richard Tyler ​announced MAXIMUM ACHIEVEMENT: THE BRIAN TRACY STORY has been named Best Documentary – Individual in Non-Broadcast Category winning a Gold Telly ​in the 39th Annual Telly Awards. ​The Telly Awards honors excellence in video and television across all screens and it is judged by leaders from video platforms, television and streaming networks, agencies, and production companies including Vice, Vimeo, Hearst Digital Media, and BuzzFeed. 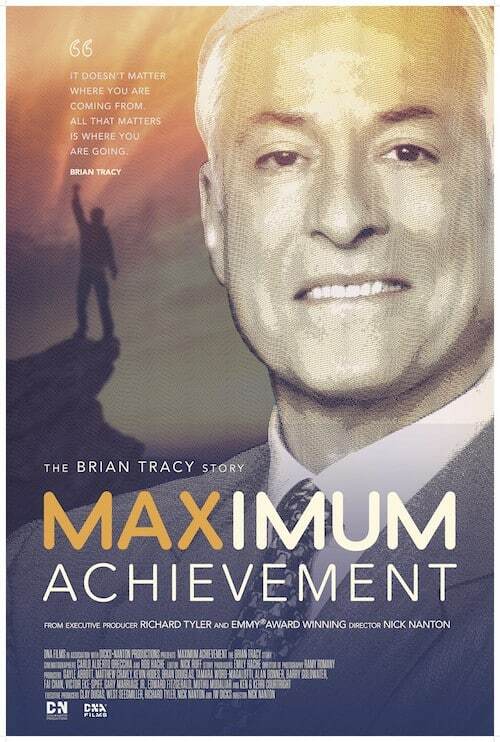 MAXIMUM ACHIEVEMENT: THE BRIAN TRACY STORY is about the life of Brian Tracy, one of the greatest success coaches of all-time. 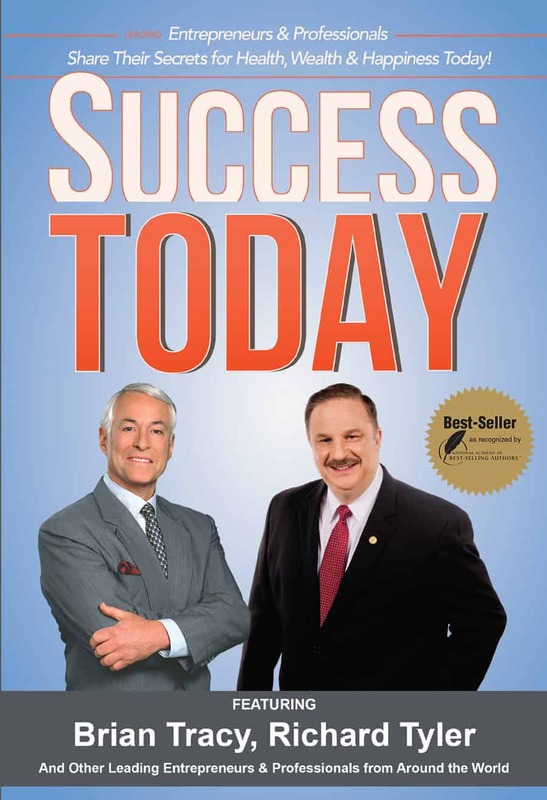 Brian Tracy has consulted for more than 1,000 companies and addressed more than 5,000,000 people in 5,000 talks and seminars throughout the US, Canada and 74 other countries worldwide. Every story has a beginning, this is his. You will be inspired by Brian’s Tracy’s incredible, true story! 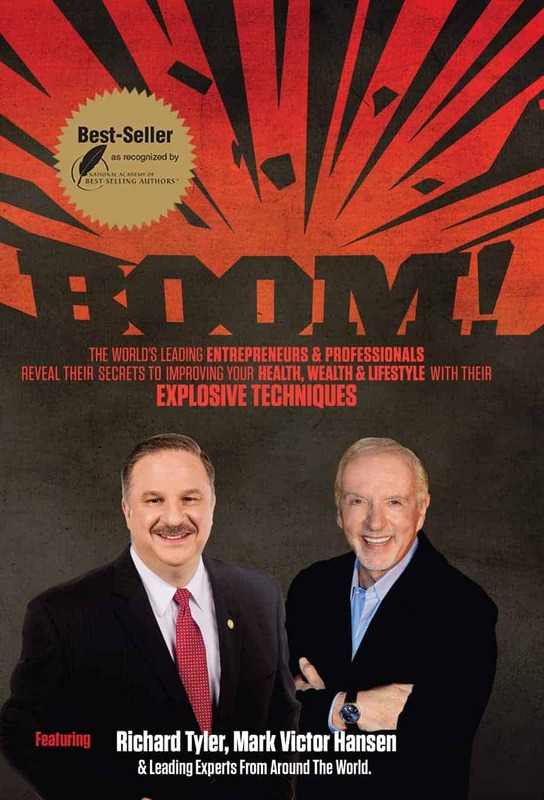 Learn how to experience Maximum Achievement in your own life! The Film is available on Amazon Prime. This winner’s announcement caps a year-long initiative by the Telly Awards to rebuild the honors for the multi-screen era. Throughout 2017-2018 the Tellys refashioned their categories to honor the type of work being made by leading producers, including branded content, social video and animation, as well as working with industry experts to identify important industry categories where technology was playing an impactful role in the ways stories are now being told: Virtual Reality, Interactive and 360 Video. To judge all this new and innovative work, the Tellys recruited over 200 new judges, from companies such as Vimeo, Duplass Productions’ Donut, ustwo, Discovery Networks, VaynerMedia and Framestore. DNA Films® is led by four-time Emmy® Award Winning Director and Executive Producer, Nick Nanton and Emmy® Award Winning Executive Producer, JW Dicks. 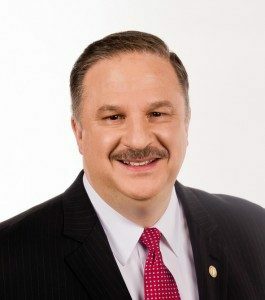 Dicks and Nanton have produced multiple award-winning films including Visioneer: The Peter Damandis Story, Esperana, Mi Casa Hogar and Jacob’s Turn. Their productions have won several Emmys and together they have been awarded more than a dozen Telly Awards for excellence in television and film production. Combined, they have produced and directed more than 500 television episodes and dozens of films.